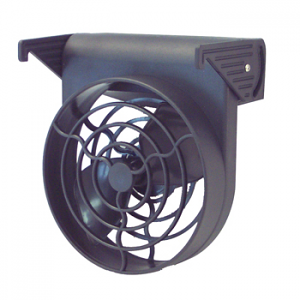 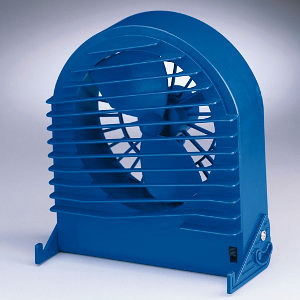 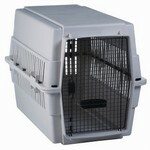 If you’re looking for a crate that combines comfort and convenience, we have what you need. 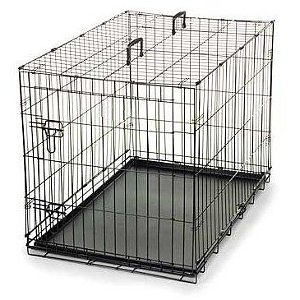 A carrier/crate gives you the freedom to safely and easily transport your pet, as well as allows you the option to crate your pet for training purposes. 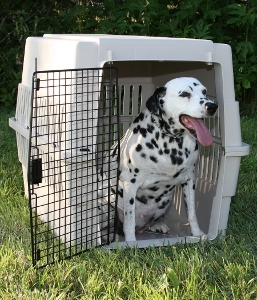 The crates we carry are well-ventilated and come in a variety of sizes and materials to ensure absolute comfort for your companion. 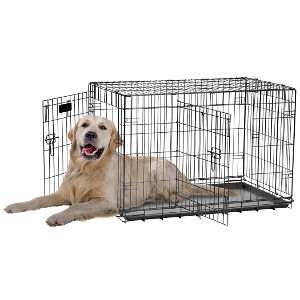 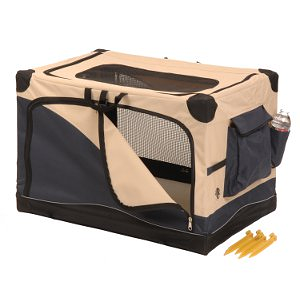 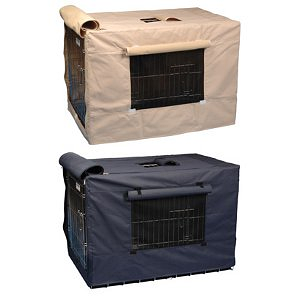 From our selection of crates, you’ll find one that provides the visibility and security your dog desires and the convenience and portability you require.